Not only is Lightworks the most robust free video editing software, but it also deserves praise for aiming to bring a professional-grade editing suite to everyone. Make no mistake, this is a true high-end tool that just happens to be free. Indeed, Lightworks is so powerful it has been used to edit bona fide Hollywood movies, such as the Oscar winning film The King’s Speech. This incredible software is loaded with features, such as sequencing, filters, video effects, and more. There is a paid pro version of Lightworks that adds robust sharing tools and added features. However, almost any editor will get all they need from the free version, including over 100 effects, real-time effects, and multi-camera editing. 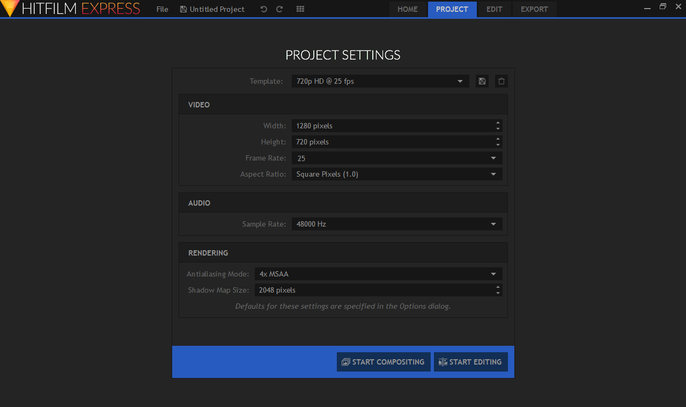 We love Lightworks because it is also a light load editor that will run on most software and on aging hardware. The customization is also a positive, allowing users to move windows around and work how they prefer. Of course, nothing is perfect: Lightworks certainly won’t appeal to beginners as there is a learning curve to mastering the software. Shotcut is one of the oldest editing suites that has been with us for over a decade. 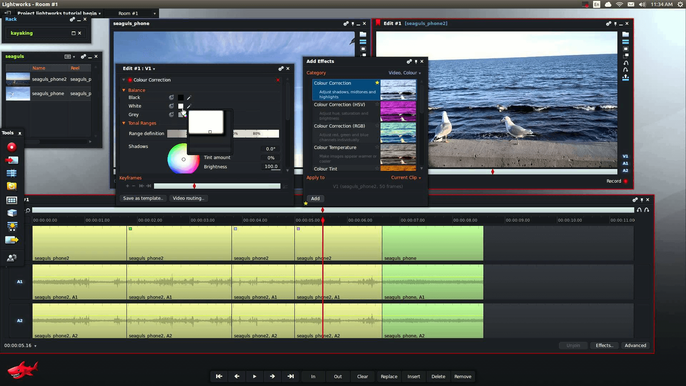 The open source program has been developed consistently since launch and continues to evolve as one of the best video editors. Thanks to an array of features that are prosumer level, Shotcut is a fantastic alternative to a paid video editing software. During testing, we enjoyed how Shotcut’s strong set of filters allowed us to make some quick edits on the fly. Editors wanting a more manual experience are also catered for thanks to powerful features and highly customizable interface. Time-mapping, audio mixing, and real-time previews are just some of the noteworthy tools included in Shotcut. That said, the interface can be a challenge at first, but users who invest time in delving into Shotcut’s various tools are rewarded with a rich video editing experience. OpenShot is well known as one of the most robust free video editing software, thanks mostly to its myriad of features that are all free. It is also a versatile program, available on Windows, Mac, and Linux. It’s hard not to get excited about some of the features on OpenShot because they are so intuitive that editors will love them. Key Frame animations, a massive number of layers, drag-and-drop image and audio, 3D tiles, and loads of effects are all available. It’s a feature set that won us over, and the program also does the simple things well. For example, clipping, scaling, rotating, and scrolling are all easily accessible for beginners and prosumers alike. There are some limitations, such as a reduced timeline zoom (8 seconds), while truly professional editing tools are not the forte of this app. HitFilm Express is similar to Lightworks in that it hides some premium features behind a pro version, but it still delivers pro-level tools through its freeware program. In fact, the suite feels almost modular in how users can pick and choose their level. 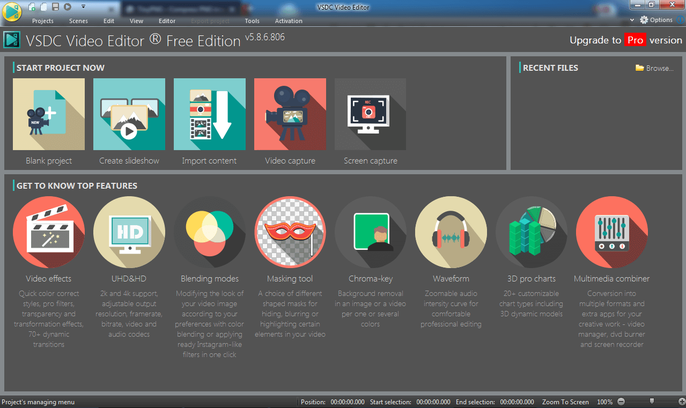 Certainly, just using the free version will be enough to suit most video editors. That’s because HitFilm Express delivers excellent pro features in its basic editors. We used intricate cutting tools, filters, audio controls, layers, chroma keying for green screen VFX, and more. Users can choose even more tools by upgrading through several tiers that add more functionality. For the most part, even demanding video editors will find the free version good enough. However, the significant downside of HitFilm Express is it takes a heavy toll on PC processing. We advise editors to check the system requirements before downloading. As the name points out, VSDC is a free video editor that delivers a dizzying array of effects and filters. So much so, many of the pre-installed tools can deliver quick instant edits for users, providing a great base for beginners. That said, VSDC is also a rich manual video editing suite. Clipping together footage and positing clips is a joy thanks to the non-linear editing capabilities on which VSDC is built. Dropping and removing elements from the timeline is easy and intuitive, providing the ability to work with multiple clips and piece together scenes. 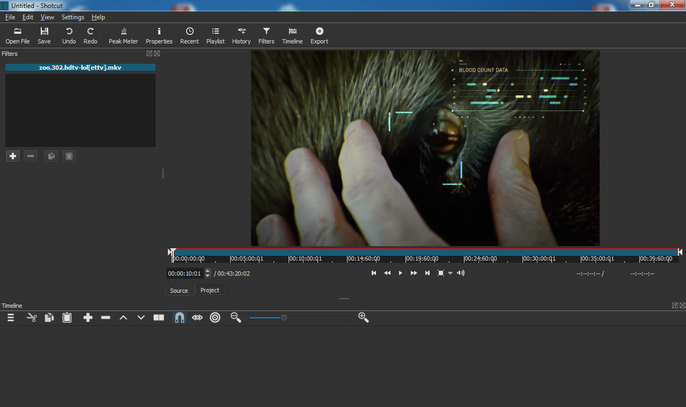 It’s certainly an odd interface, but VSDC can be plenty of fun and a nice change from traditional editing suites. It also has some unique features, like picture-in-picture and video stabilization. 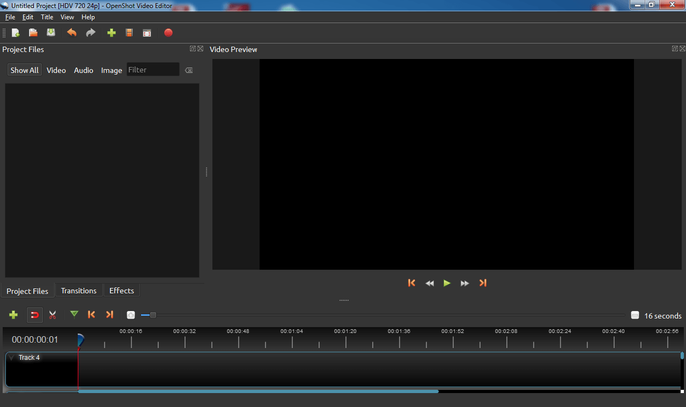 Sadly, VSDC Free Video Editor is rather slow and throttles the processing speed on videos that are being edited. 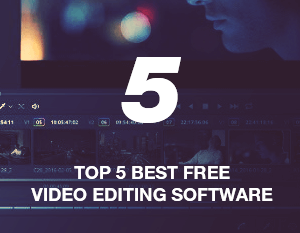 The best five free video editors of 2018 all have something in common: each program delivers a rich suite of tools that allow users to create professional-quality videos. Yes, some have pro versions that have even more features, but every video editing software in our list is a prosumer’s dream, even with their free versions. With these programs, professional editors are able to take their creations to the next level, while beginners will be able to learn how to craft a video through the editing process. Check out our guide on how to convert videos with Google Drive for those cases when you need to convert the videos prior to editing them. Tags: best free video editing software, free video editing software, free video editor, free video editing software for windows 10, HitFilm Express, lightworks, OpenShot, Shotcut, video editing software, video editor, VSDC Free Video Editor. Does anyone use WonderFox HD Video Converter Factory? I love its video editing features. And it also supports HD video conversion and online video downloading. – Lightwork is not hard to use. However, it only let you export video up to 720p. – Hitfilm is lightweight and not exactly what you said “heavy file”. Anyway, it’s always nice to get a free tool.